Today we have 3 deals on offer for you . Can you believe that we are in August already? It certainly isn't too early to be thinking about Christmas Projects. Today we have on offer some 3mm wide Red Cording which is perfect to use in drawstring bags and santa sacks. It comes in a 4 metre pack for just $4.00 posted FREE within Australia and a low $2.00 to our overseas friends. This cording has a lovely stain sheen - I'm sure you will love it. 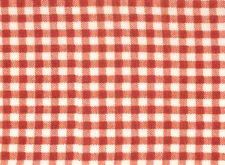 Staying in the Red theme we also have this Lovely Red Gingham from the "Mother Goose" Range by Red Rooster Fabrics. Today we have a 1 Metre Pack for Just $8.00 - Posted Free within Australia and for $4 to Overseas Buyers. 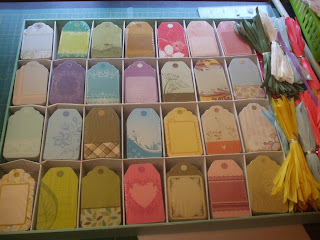 Our final deal for today is this great pack of 28 assorted Gift Cards - 1 of each displayed above. •Each Tag measures 3" X 2" and comes with a colour co-ordinated ribbon. 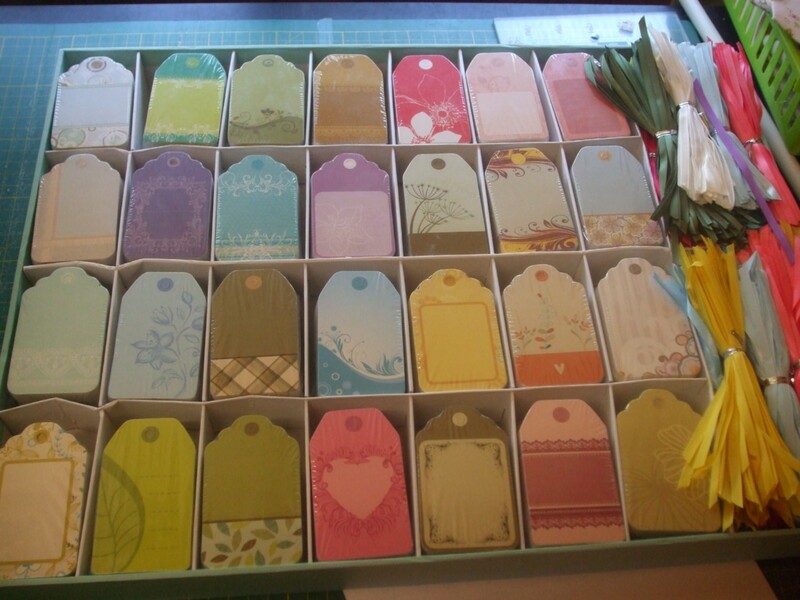 •You will receive 28 different tags as pictured. Each Pack of 28 Gift cards is just $7.00 and they are posted to Australian Buyers for FREE and to Overseas buyers for just $2.00. Head over to the (http://feesshabbyshack.bigcartel.com/) to order any of these deals or to check out the Clearance Bin or Past Deals. Shabby up your desk !